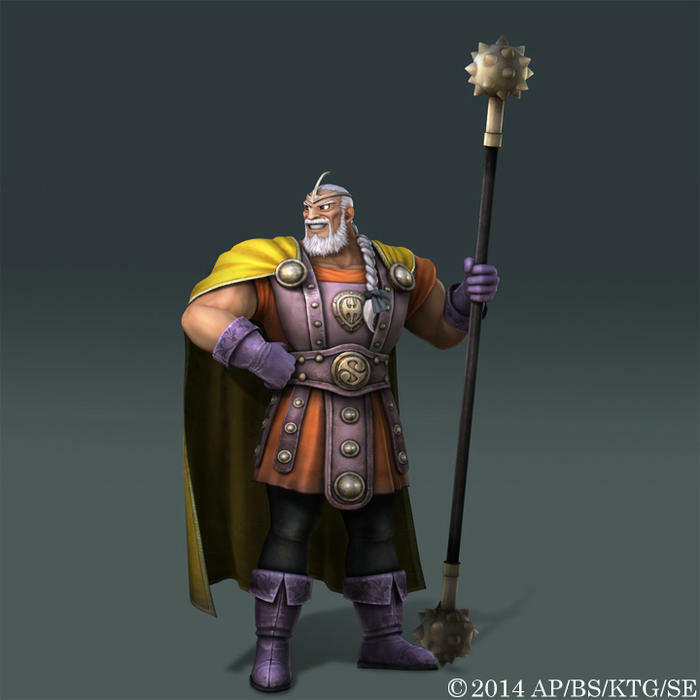 Dragon Quest Heroes Gameplay Trailer and Screenshots - Having a Goo Time! 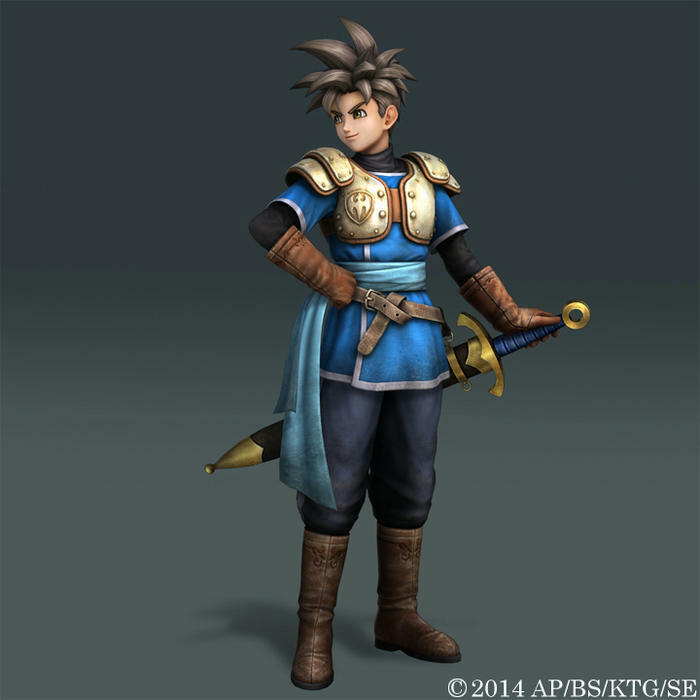 I’m not sure what to think about Dragon Quest Heroes: The Dark Dragon and the Castle of the World Tree anymore. 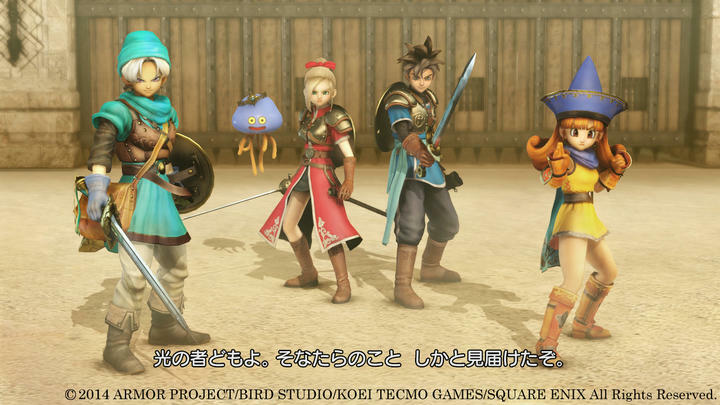 Now that Hyrule Warriors has derailed my expectations for the musou genre as a nostalgic haven, how does Dragon Quest have a chance to ignite my emotions where The Legend of Zelda, a series that I go way further back with, failed? There is no getting around it. 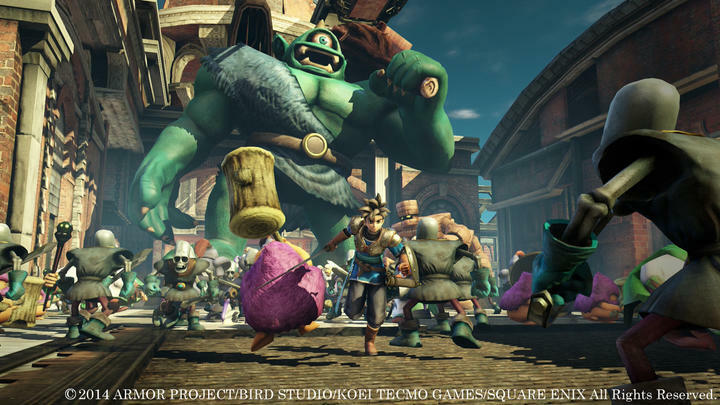 The games look exactly the same, and the only difference is that stereotypical Dragon Quest heroes slash away at the series’ traditional monsters instead of Link mowing down hordes of moblins. Crazy combos against hundreds of enemies at once, nothing new to really see here. 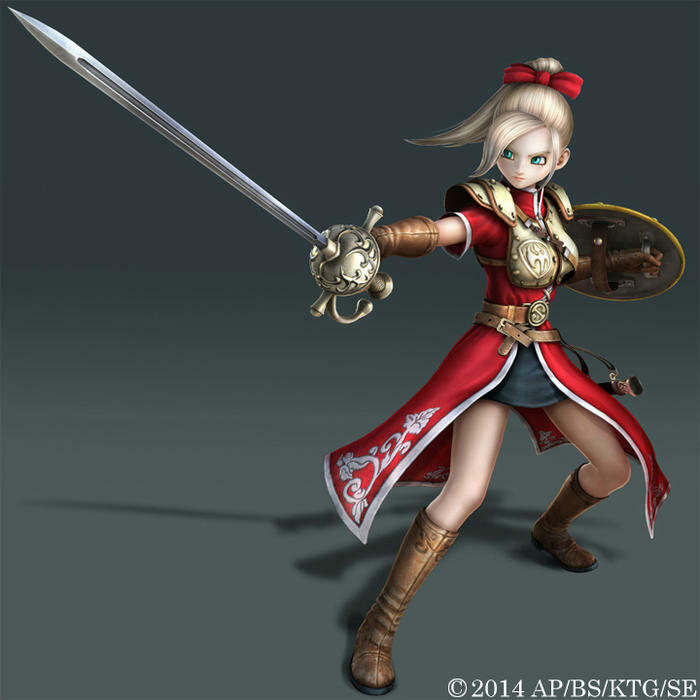 If I were to call anything different, it’s that the power of the PlayStation 4 makes Dragon Quest Heroes a far more beautiful game than Hyrule Warriors is. 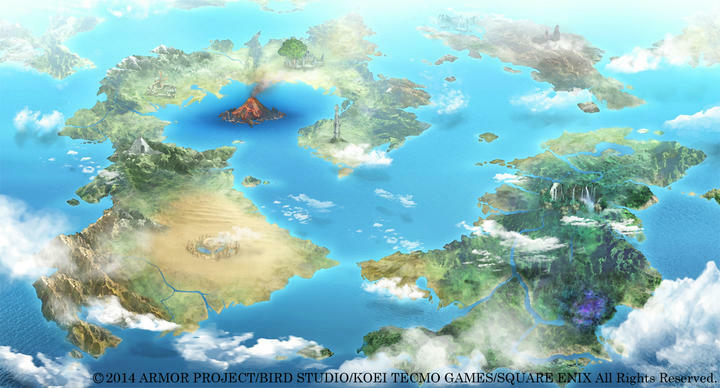 The screenshots are nice at least and give a great sense of the kingdom in this game, the monsters you’ll be battling, the scope and size of that insane cyclops, and the four main characters: Akuto, Meer, King Dirk, and Julietta. 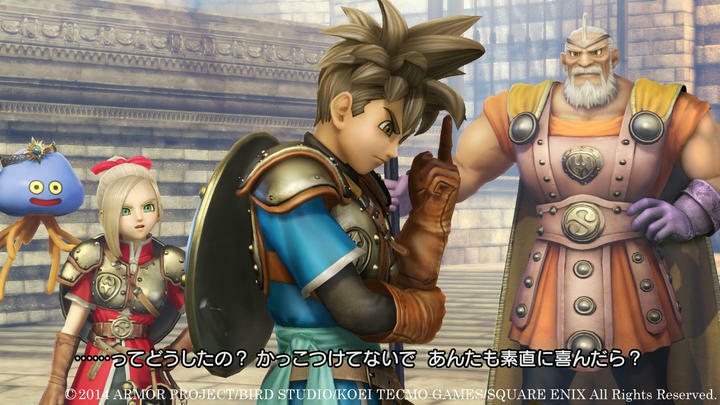 Dragon Quest IV‘s Alena and Dragon Quest VI‘s Terry also appear in a screenshot, teasing characters from other games will be inbound, similar to how we learned about the roster of Hyrule Warriors. 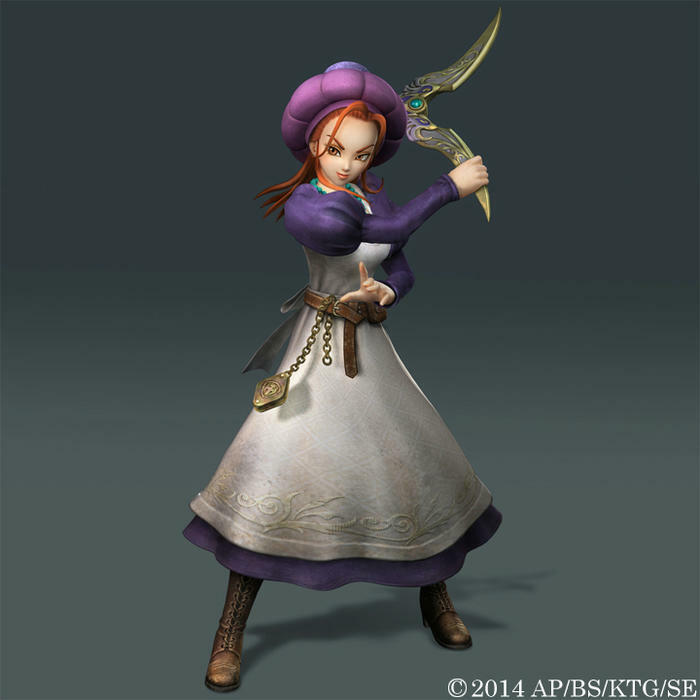 I dunno, I guess I’m just a little musou’d out at the moment. 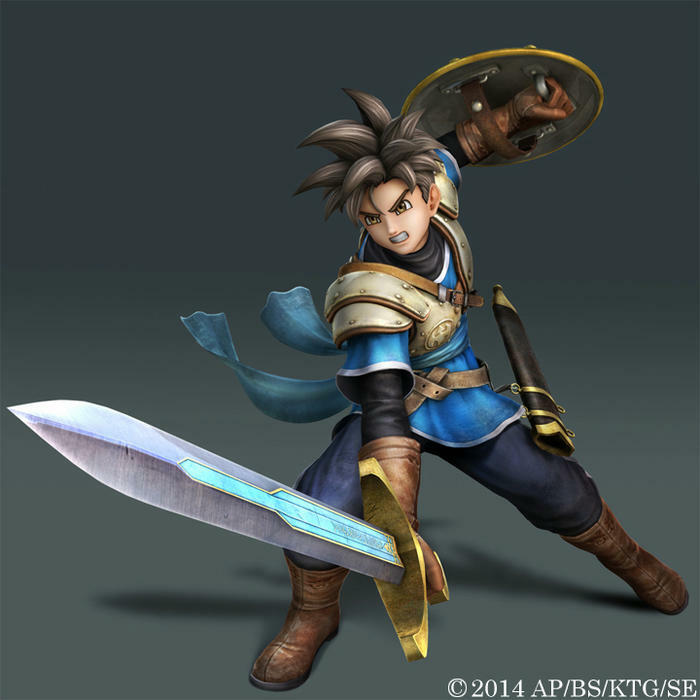 This does have the opportunity to succeed where Hyrule Warriors failed, though. 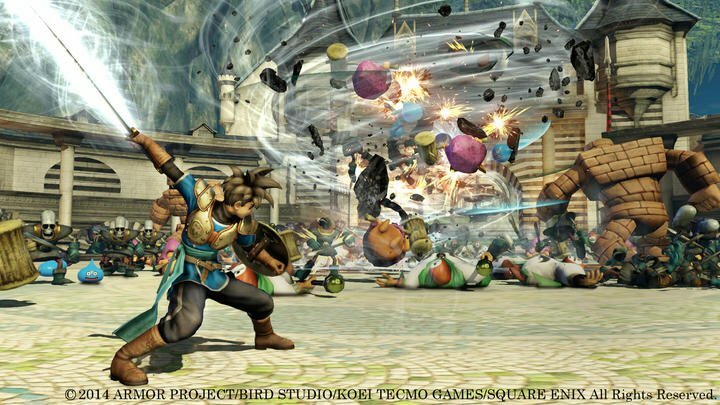 I missed that emotional high with The Legend of Zelda because the series is simply too big with so many revolutionary individual entries that have touched me in different ways, and Koei Tecmo simply focused on the ones that I felt weren’t that great. 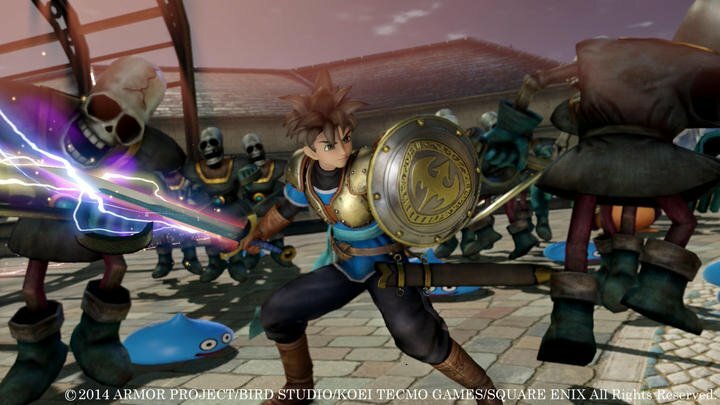 On the other hand, Dragon Quest‘s conservative evolution over the years doesn’t allow that individuality, and my brain pictures it as one big entity. 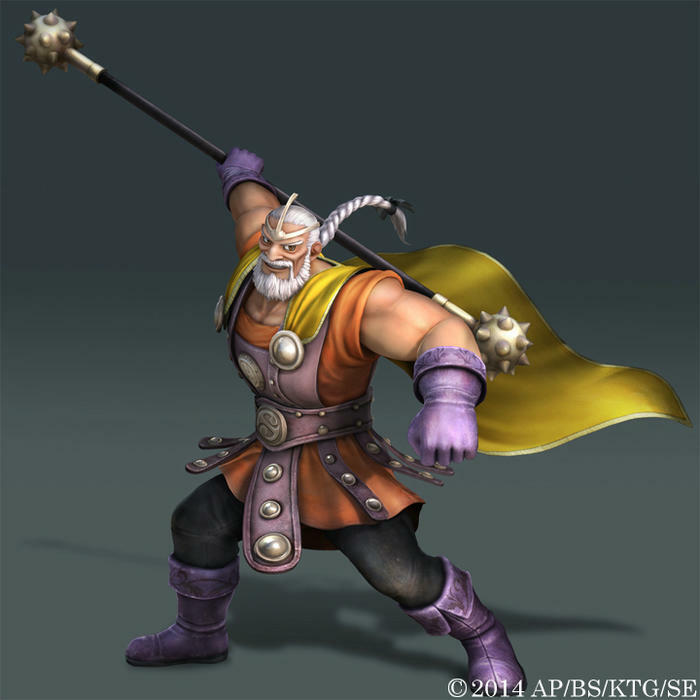 Regardless of the game you are playing, Dragon Quest is just Dragon Quest. 3, 5, 7, or 9? It doesn’t really have those distinctions like Link to the Past or Ocarina of Time, one of which you are bound to favor, meaning no matter what characters you control or which game is being represented, the nostalgia will always be there. 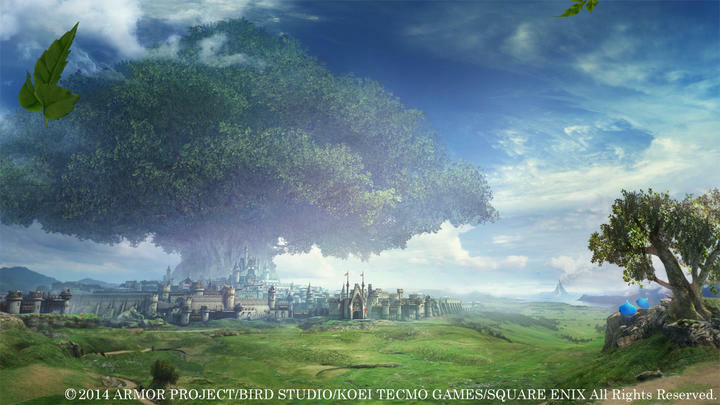 Plus, if this is treated like a new game rather than a tribute game, which I think is the route Square Enix is taking, then it might lend itself to be taken more seriously as a stand alone experience. 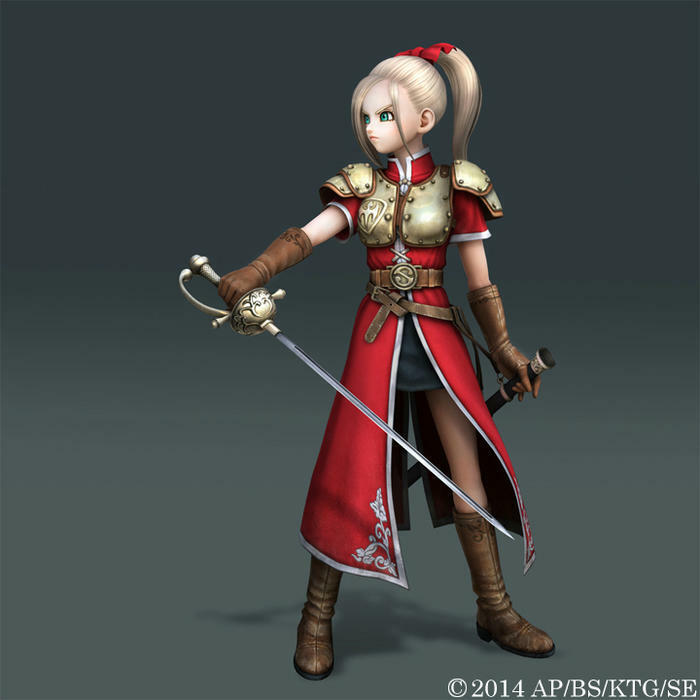 It’s all for not though if Tecmo Koei doesn’t get around to making that gameplay any better. 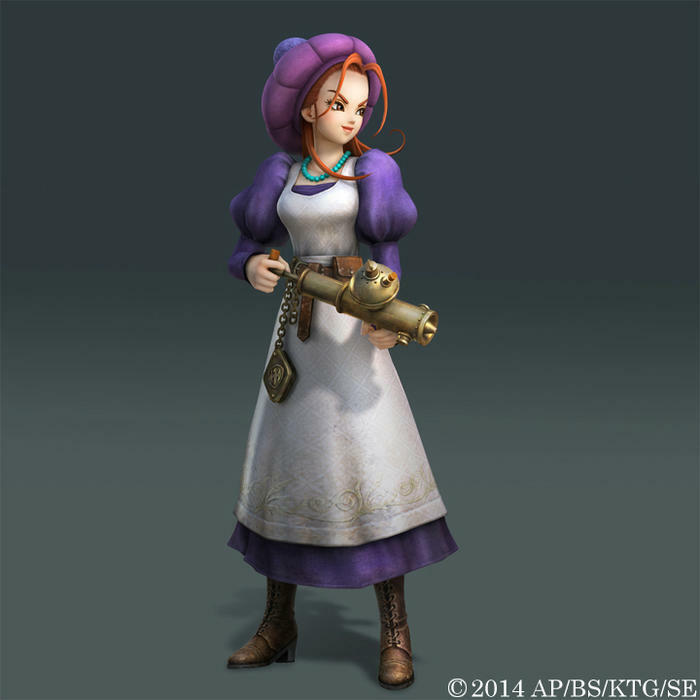 Nostalgia doesn’t add up to much without solid gameplay and a driving reason behind it. 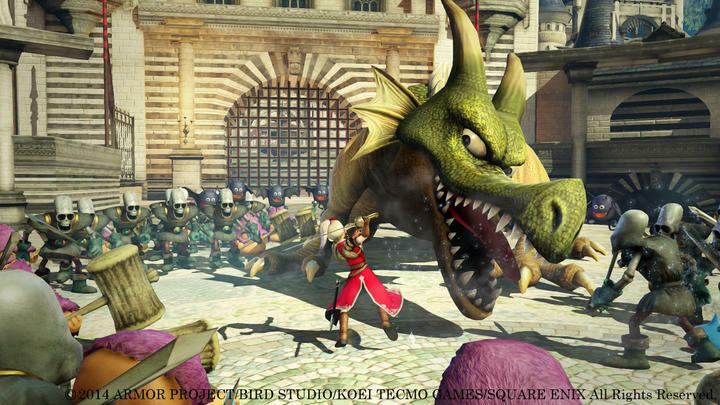 I’ll still try Dragon Quest Heroes: The Dark Dragon despite my recent setback with its Zelda sibling, but I’ll do so with better expectations. 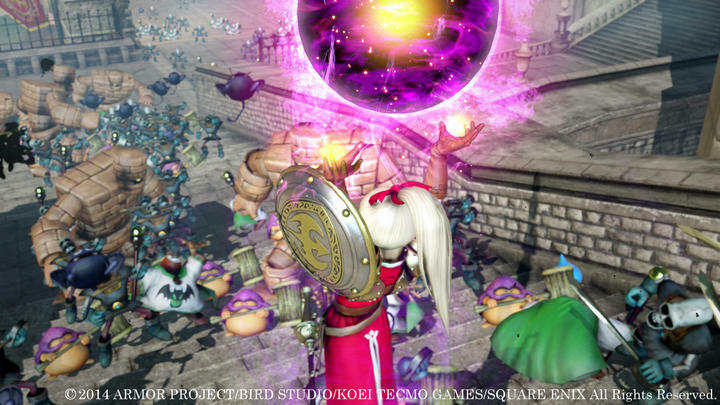 Dragon Quest Heroes: The Dark Dragon and the Castle of the World Tree will launch on the PlayStation 3 and PlayStation 4 next year in Japan. Regardless if Square Enix decides to localize it or not, you’ll be able to import it easily thanks to Sony’s region-free machines.